Retail Lockbox, Inc. is an industry leader in remittance processing, credit card payments, and document management services. With industry leading check processing and document management, Retail Lockbox, Inc. provides fully customizable remittance processing and scanning solutions to a broad spectrum of customers both local and non-local, including cities, counties, utility billers, and numerous private organizations large and small. We believe in taking the initiative in the digital era and are committed to a green, paperless environment. 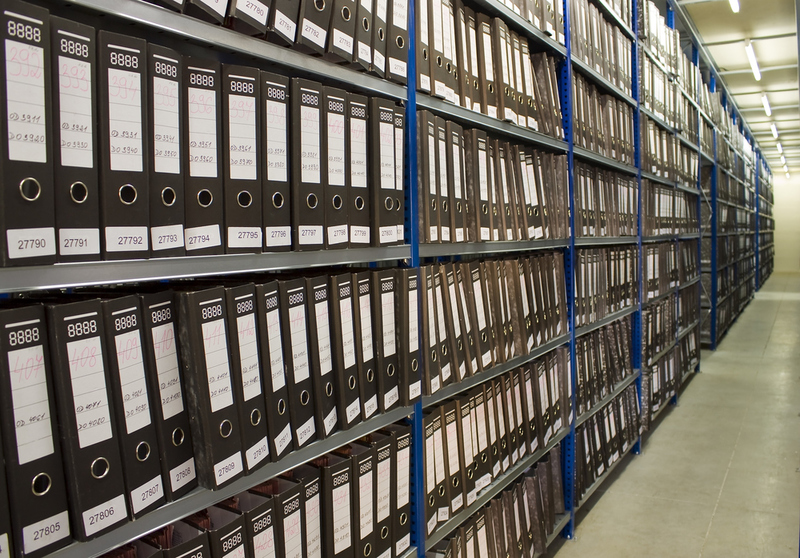 We understand the importance of maintaining an organized and comprehensive document management system to quickly access, manage, and archive your documents. Through our sister company, Retail Lockbox Merchant Services, LLC, we offer a comprehensive suite of online payment options. Through Electronic Bill Payment and Presentment (EBPP), Paystation Non-Logon one-time payments, and an advanced Interactive Voice Response (IVR) system, RLMS provides intuitive, easy-to-use transaction services for customers around the nation.